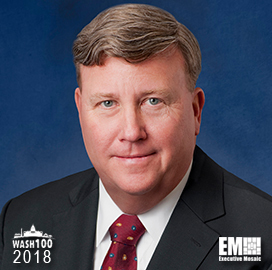 Executive Mosaic is honored to introduce Richard Edwards, executive vice president of Lockheed Martin‘s international business, as an inductee into the 2018 edition of the Wash100 — Executive Mosaic’s annual selection of influential leaders in the government contracting arena–for demonstrating excellence in leading growth strategies and forming international partnerships. Edwards was appointed to his current role earlier this month after serving as EVP of the defense contractor’s missiles and fire control business. 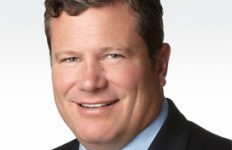 The 35-year Lockheed veteran will lead the development and execution of growth strategies for Lockheed Martin International by driving industry partnerships and client engagement across 70 countries. He is also responsible for Lockheed’s business activities in Saudi Arabia. 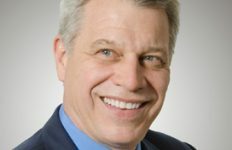 “Rick is an accomplished leader and strong customer advocate who has conducted business all over the world,” Lockheed CEO Marillyn Hewson said in response to Edwards’ appointment. Under Edwards’ leadership, Lockheed Martin Missiles and Fire Control expanded its international sales to 37 percent of the business unit’s 2016 sales. 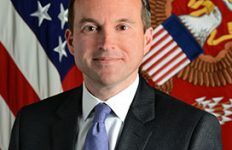 He told Kera TV in an interview in 2015 that Lockheed sought new business opportunities in the civilian sector to supplement their Defense Department initiatives. 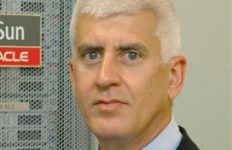 The company initially worked with U.S. energy firms and eventually served as a subcontractor under a nuclear energy program of a Chinese government agency, Edwards noted. Executive Mosaic congratulates Richard Edwards and the Lockheed team for their selection to receive this award.